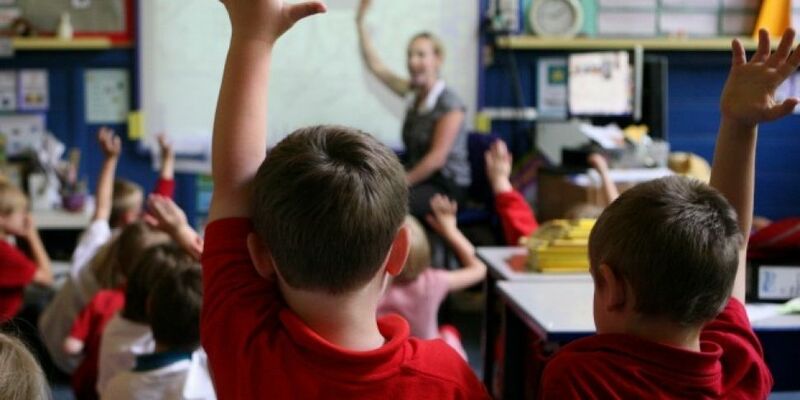 Ireland has come second among 41 wealthy nations in reducing education inequality between children. Only Latvia ranks higher than Ireland in reducing inequalities in children's reading scores by age 15. However, according to UNICEF, there are still concerns among vulnerable groups such as homeless children, Traveller children and those from migrant families. The report card shows that, for Ireland, inequality among children decreases as they move from primary to secondary school. According to the UN's children agency, high income is no guarantee of high equality - with some of the poorer countries in the report ranked highly in reducing inequality. It also found that "almost universally, children from less privileged families do worse." UNICEF observes: "The report analysis found that educational inequality is pervasive, but that some affluent societies do better than others in making sure that the lowest-performing students do not lag too far behind their highest-scoring peers. "This offers hope and the potential to learn from different educational policies and practices." The report also found substantial gender differences in children's reading abilities at age 15 - ranging from girls doing 2% better than boys in Ireland, to girls doing 12% better than boys in Bulgaria.